With the recent attacks on coconut oil by the American Heart Association and the long running medical view that coconut oil (which is high in saturated fat) is a “poisonous” food for humans to consume, I decided to do my own N=1 experiment. Every morning I had two cups of coffee with 2 tablespoons of coconut oil and 10 tablespoons of heavy cream. For lunch, I had a coconut MCT oil shake in the form of a Fire Team Whiskey SpecOps Shake. And when I made dinner, any vegetable or meat I cooked on a skillet was cooked in coconut oil. And sometimes I use it on my skin if my skin is especially dry. According to the American Heart Association, because I am eating so much saturated fat, my "bad cholesterol" should be through the roof, I should be getting fat, and that I should be about ready to have a stroke or a heart attack any moment. I have been eating well over their recommended daily limit of 13 grams of saturated fat a day for 2 years now. I average about 100 grams of saturated fat per day! My blood work is exceptional in every single area. My body fat is at 16.5 percent. I have never been fitter. I have never felt healthier. According to the American Heart Association, I should be terribly sick or a heart attack waiting to happen...yet I can hike up a mountain for days with a 50-pound pack on my back and leave everyone in my dust. My ticker seems to have no trouble ticking. So what is the conclusion of my little experiment of consuming over half a gallon of the "deadly" saturated fat filled coconut oil in 60 days and 2 years now of eating about 100 grams of saturated fats a day? The American Heart Association guidelines are not based on sound science. They provide dietary guidelines based on very old, faulty science, and refuse to consider any information that conflicts with their own. (Want to learn more about this saturated fat/cholesterol myth? 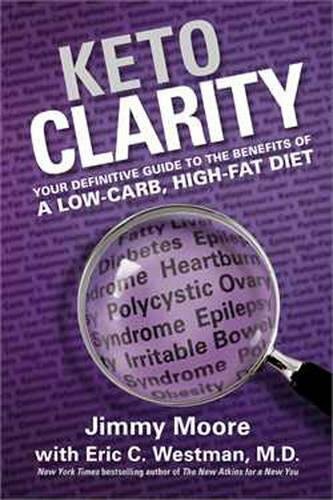 Read the book Keto Clarity by Jimmy Moore, it will blow your mind! Want to learn more about the health benefits of coconut oil and it’s derivative, MCT Oil? Check out this video below and go to this page with a summary of over 20 scientific articles about the health benefits of MCTs. 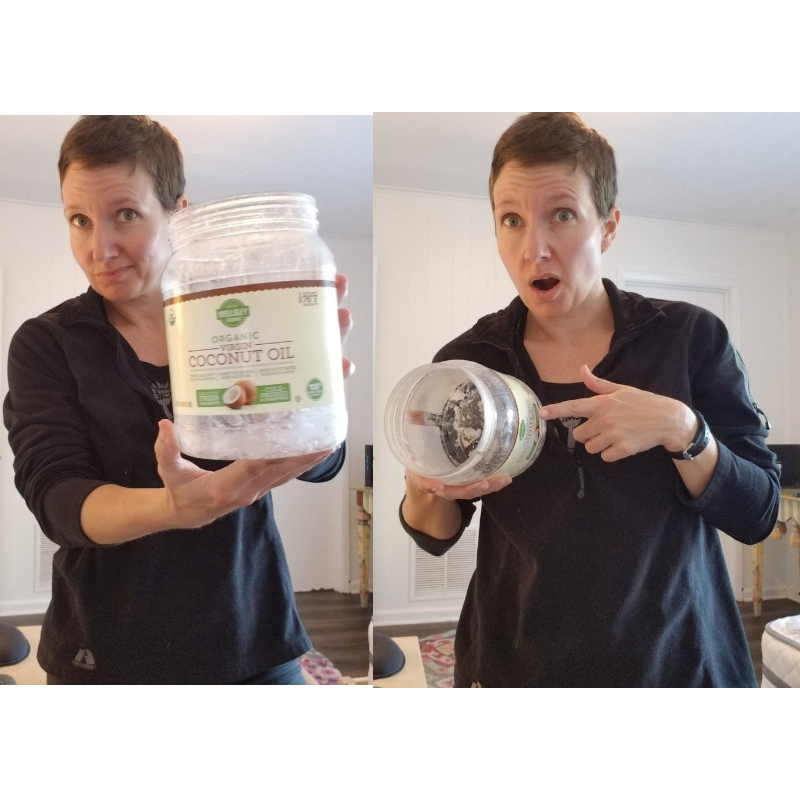 FTW Founder Stephanie Lincoln discusses what happened when she ate over half a gallon of coconut oil in 60 days and the 12 benefits of coconut oil. Copyright Fire Team Whiskey, LLC 2019 All rights reserved. Older PostIS THE KETO DIET DANGEROUS?